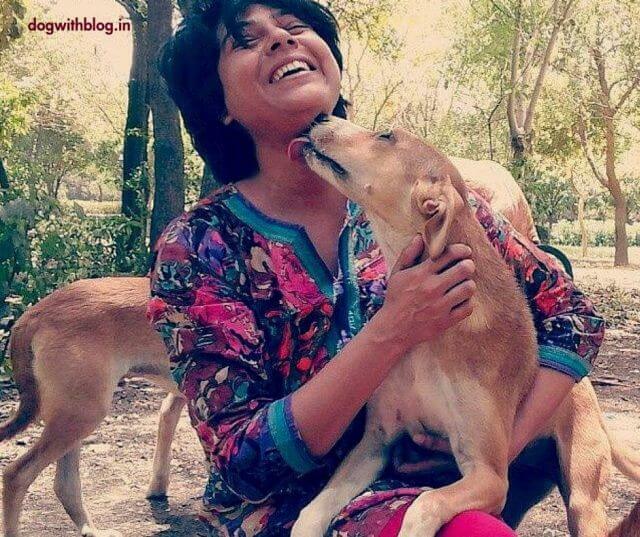 Geeta di’ with her ‘furever’ furry pals! Remember your idea of a best friend from childhood? That guy you shared your lunch box with; the girl with pigtails who helped you with algebra; the street smart neighbourhood hero who would you draft you in his cricket team? And while we are down that road, remember your first friendship band – those rubber/plastic bracelets or swanky threads, the totems proclaiming lifelong affiliation. How many of these best friends are you in touch with? 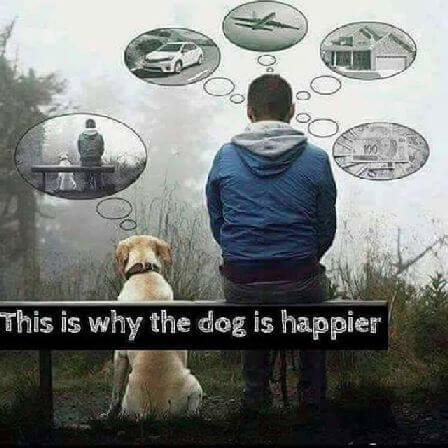 Friendship Day to me is about the celebration of the canine kind for their gift to us — remains precisely that capacity for timeless love, unguarded by consciousness or circumstances. This bond no bracelet can build. My dog is my best friend. You may have many best friends, but your dog has only one. Far from the corridors of commercialized celebrations, there are friendships which bring alive the meaning that the word encompasses – from Hanuman who looks after stray dogs (the only friends he has ever known) in Nainital to the Chandigarh man who feeds the homeless dogs. Across oceans in the UK, there’s this little boy and his three-legged dog who have leaned on each other in what is a stellar story of comeback and triumph in the face of adversity. At Dog with Blog, we understand that Everyone thinks they have the best dog and none of them are wrong. This Friendship Day, if you could thank your furry pal for all that he has meant to you, what would you say? And please do let me know what to say to my bear. Next Next post: How To Understand Body Language of Your Dog?